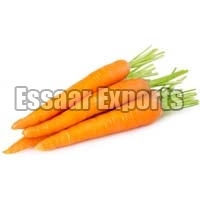 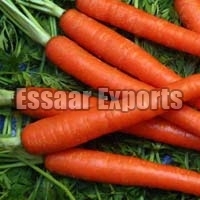 We are one of the recognized Exporters and Suppliers of a wide range of Fresh Carrot in Tamil Nadu, India. 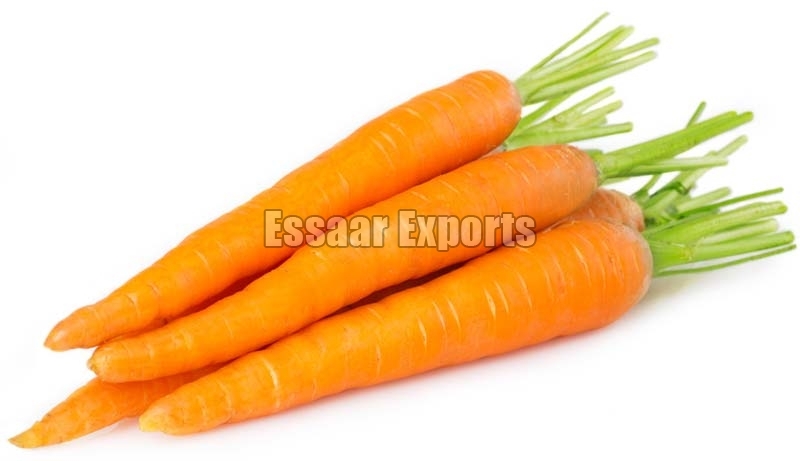 Our entire range of Fresh Carrots is 100% pure, moisture free and without breakage or discolorations. 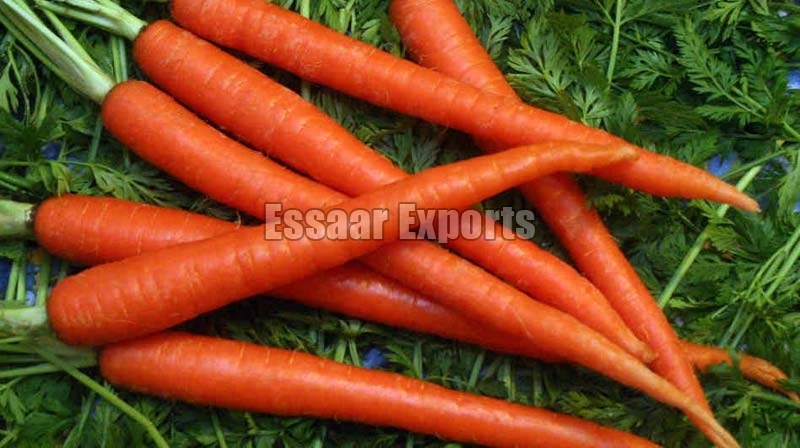 As we are associated with various cultivators across the country, we are capable of meeting any requirement for Fresh Carrots.